SKU: b38d35b9e063. 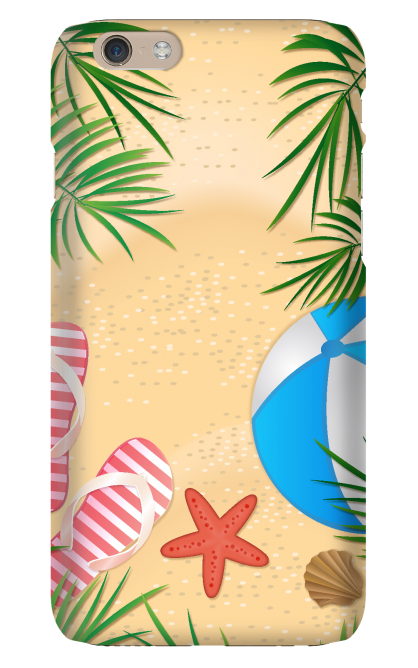 Categories: Apple Cases, iPhone Cases. Tags: Inspriational, Summer, Tumblr. 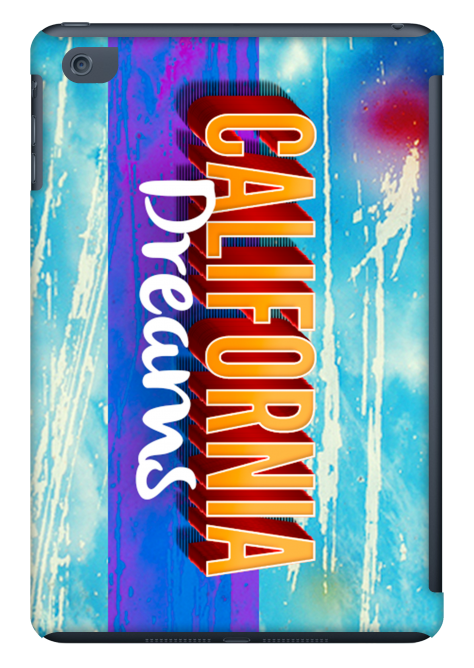 With the introduction of the iPhone 6/6S & Plus, we have now added iPhone 6/6S & Plus custom phone case. The option of the snap matte case offers you the protection and style your phone needs. Whether you are getting this for personal or business needs, this case will definitely match to your requirements. iPhone iPhone 6/6S & Plus specs include a bigger screen with a thinner body. 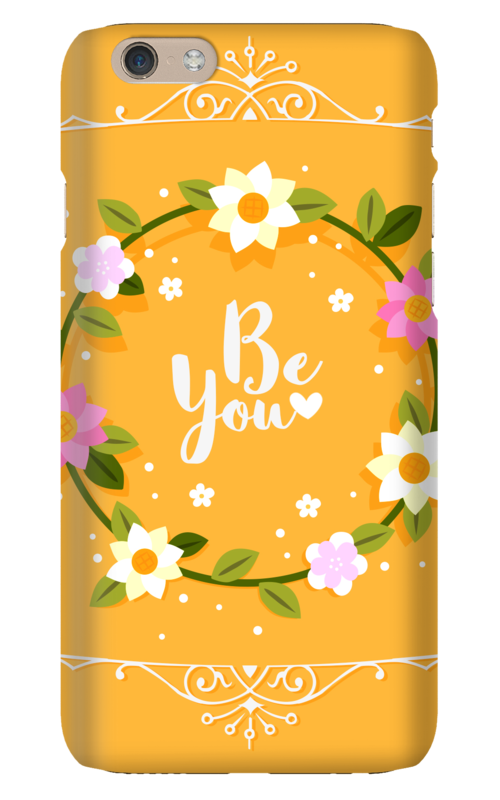 Our Snap case provides the statement you are looking for in your new phone. 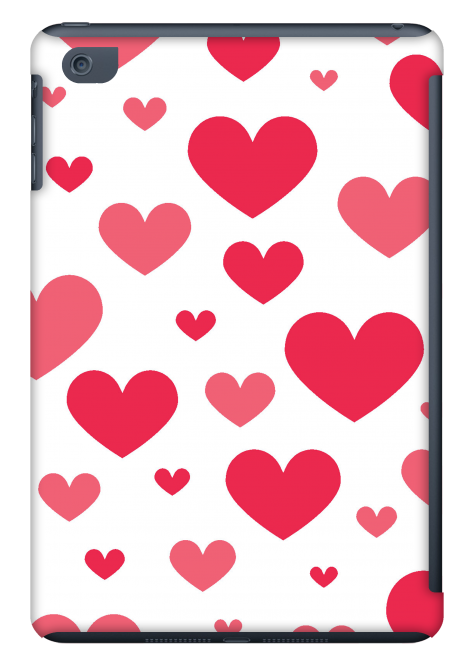 Our patented technology allows us to offer you the protection your phone needs, without compromising your iPhone 6/6S & Plus custom phone case. 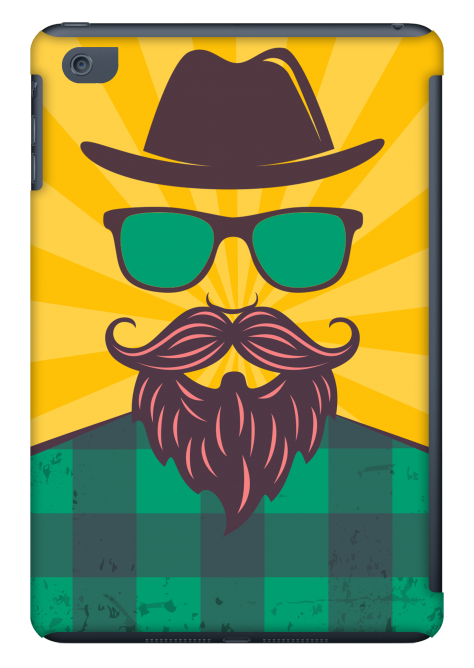 Our customers have been raving about the quality of image on our custom cases. 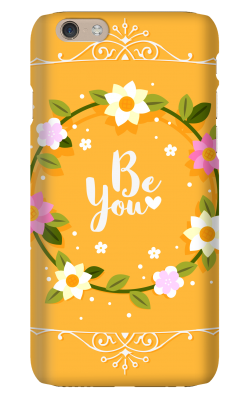 We understand that our lives revolve around technology, why not use the same technology to stay up to date through our phone cases? Thats where stylincases, comes in. We specialize in providing you the ability to create your own custom cases with our easy to use system. Check out our YouTube, Twitter, Facebook page to see some of our great work.